Open now through June 16th! 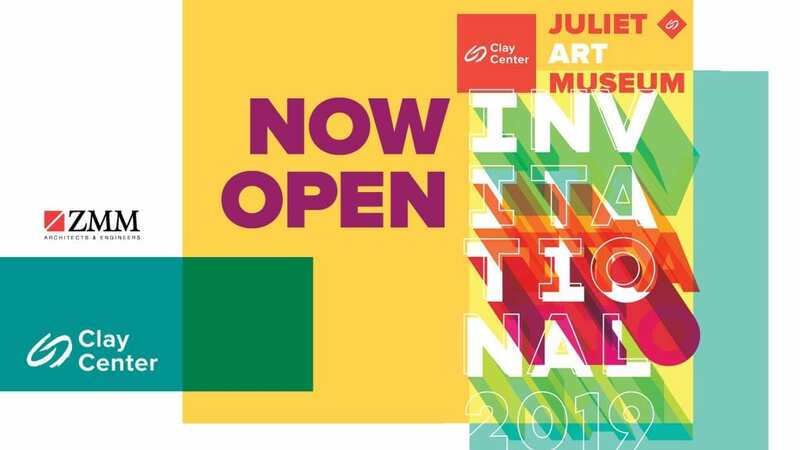 Our first Juliet Art Museum Invitational Exhibition showcases West Virginian artists and highlights the rich creative communities throughout the state. Artists have been invited to participate in this exhibition based on the craftsmanship and quality of their work, the commitment to their practice, and their contributions to their creative communities. Visitors may see new work by established artists that captures the richness and variety of artistic expression across the state, as well as discover emerging artists, showcasing significant themes in contemporary art. Paintings, drawings, prints, photographs, sculpture, and video are among the media represented, reflecting the diversity of approaches artists undertake in their explorations of process and content. This exhibit serves to support our local artists while exposing our community to the breadth of art in the state. Alison Helm, Amy Schissel, Ashley Hoey, Christy Bomb, Courtney Childers Chapman, Crystal Ann Brown, Elizabeth Turner, Ellie Schaul, Evan Boggess, Gregg Oxley, Hanna Kozlowski, Ian Hagarty, Joe Lupo, John Ryan Brubaker, Katherine Cox, Michael Sherwin, Michael Timothy Davis, Nathan J. Baker, Nellie Rose Davis, Nik Botkin, Oddy Gumption, Paula Clendenin, Robby Moore, Robert Howshare, Robert Singleton, Roger May, Sassa Wilkes, Shayla March, Shoji Satake, Susan Feller, and Zack Fitchner. 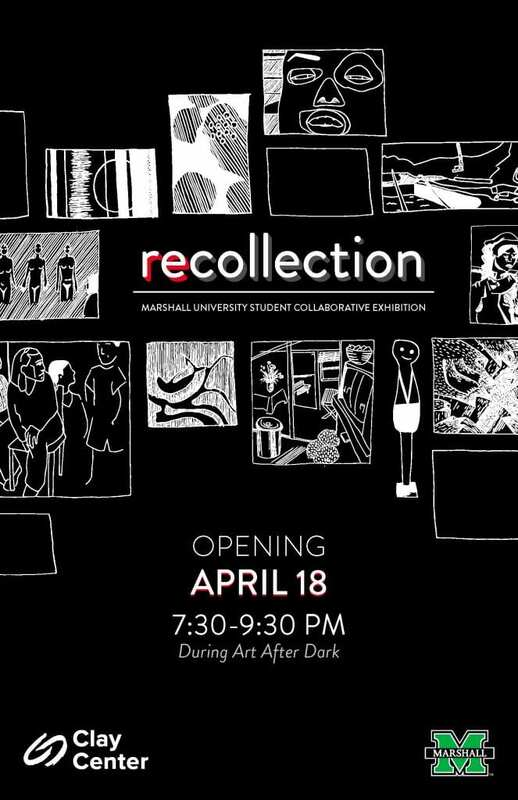 Re-Collection is a collection of works curated by the students in Marshall University’s School of Art and Design’s museum curatorial class. Students have selected works from the Juliet Art Museum’s permanent collection and have created visual responses to those works. This exhibition examines the intricate relationship between memory, emotion, and subjectivity of the viewer. For this exhibition, Marshall University students will develop an exhibition concept responsive to on-site research of works from the Juliet Art Museum collection. Students will research individual works of art in the museum collection and develop a curatorial concept responsive to these works. They will establish an expressive and significant exhibition concept relevant to contemporary culture. Each student will also choose a piece to respond to through their own artistic practice, then displaying their work next to works from the collection.